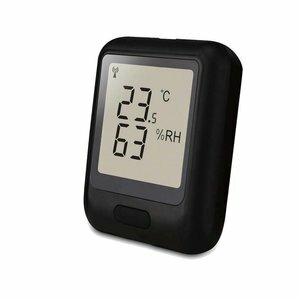 This data logger measures and stores up to 16,382 relative humidity and 16,382 temperature readings over 0 to 100%RH and -35 to +80°C (-31 to +176°F) measurement ranges. 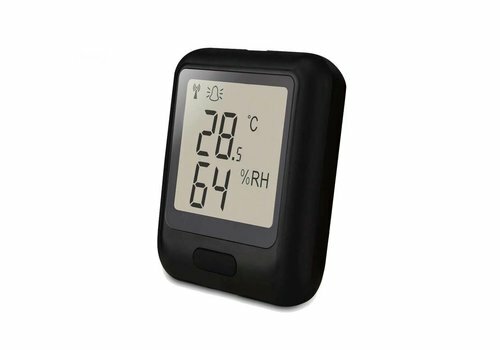 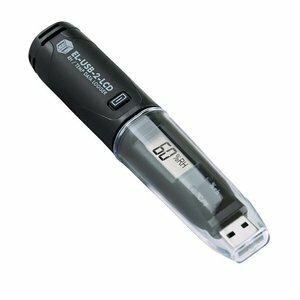 Single Use Temperature & Relative Humidity Monitor. 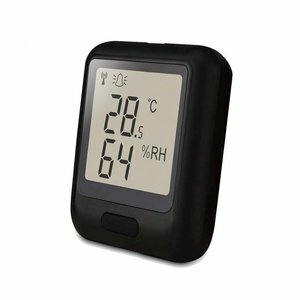 This standalone data logger measures and stores up to 16,379 relative humidity and 16,379 temperature readings over 0 to 100%RH and -35 to +80°C (-31 to +176°F) measurement ranges. 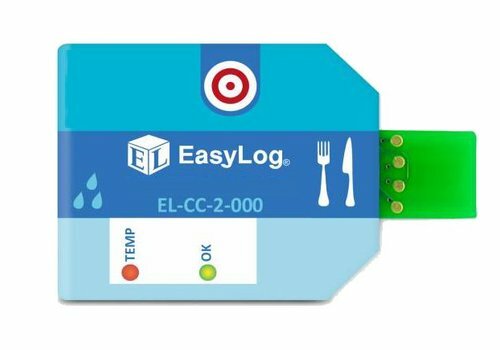 This standalone data logger measures and stores up to 16,382 relative humidity and 16,382 temperature readings over 0 to 100%RH and -35 to +80°C (-31 to +176°F) measurement ranges. 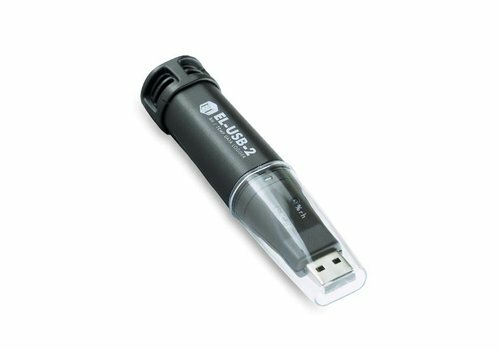 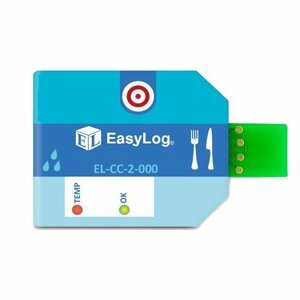 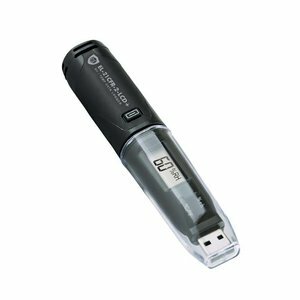 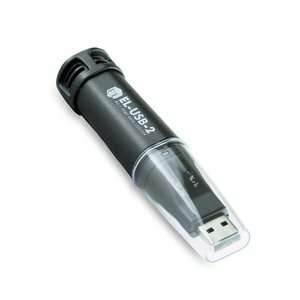 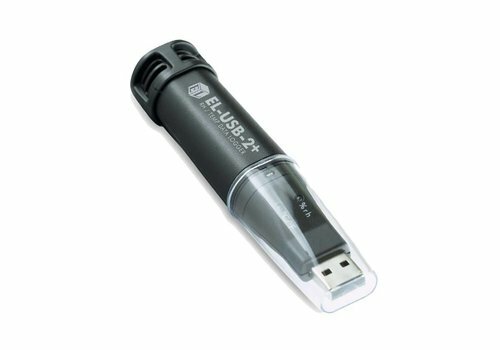 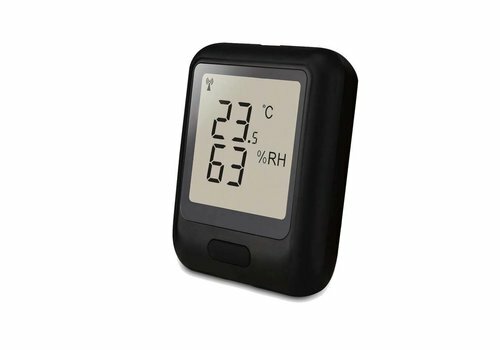 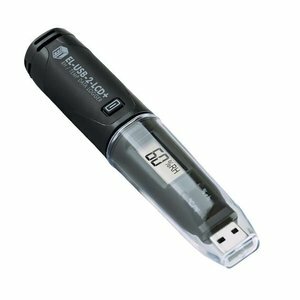 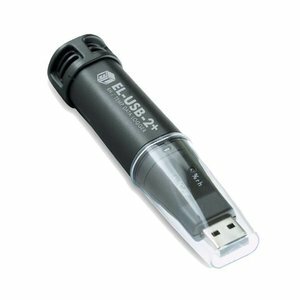 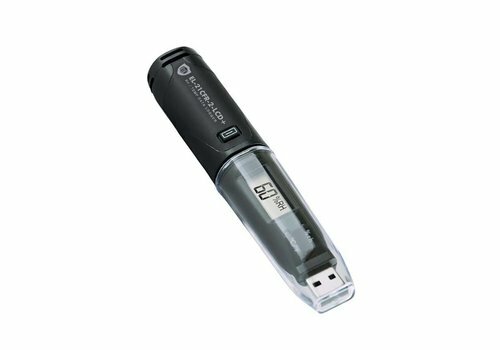 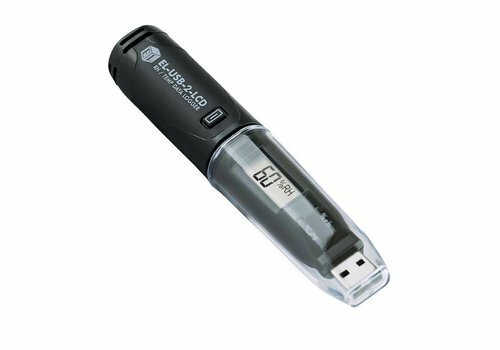 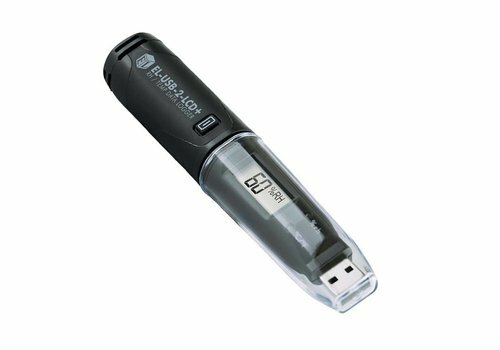 This standalone data logger measures and stores over 16,000 temperature and humidity readings from -35 to +80°C (-31 to +176°F) and 0 to 100%RH range at a resolution of 0.5°C (1°F) and 0.5%RH.